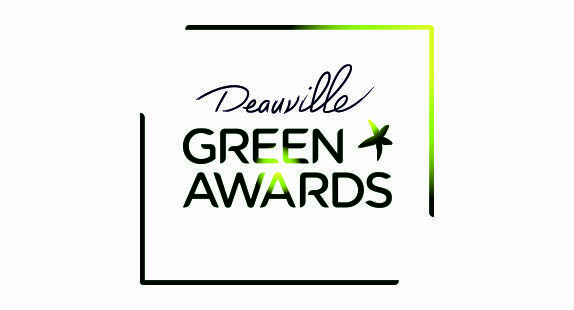 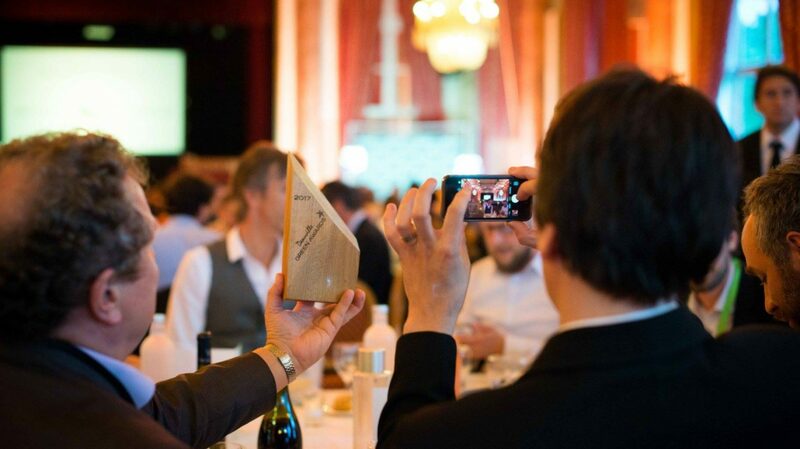 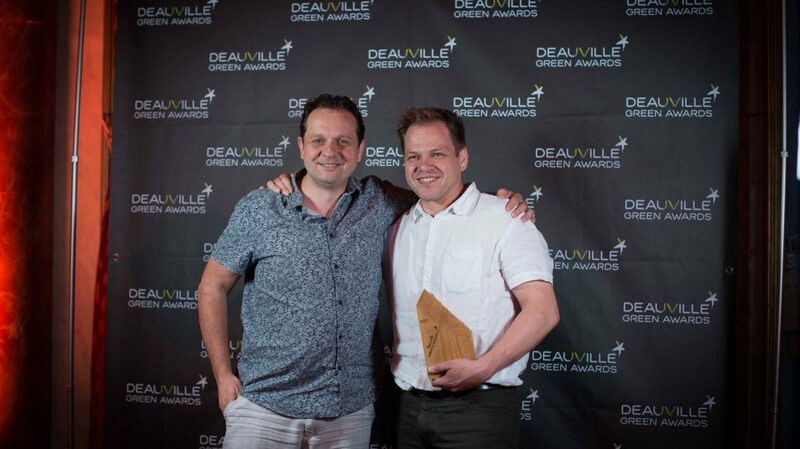 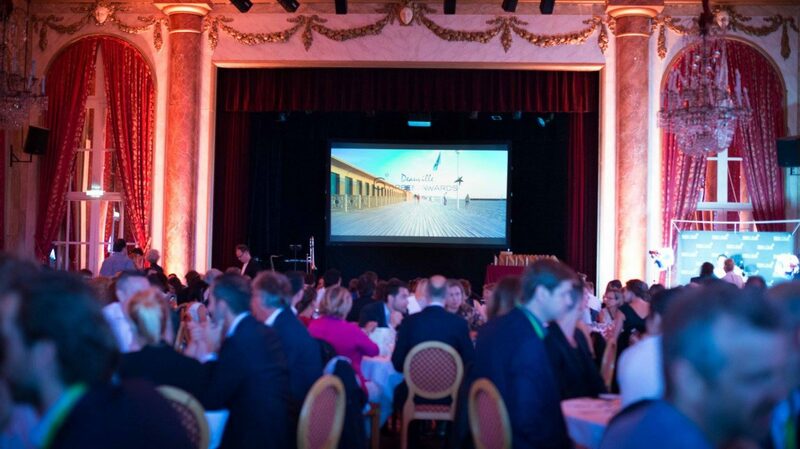 Deauville Green Awards is an International Festival of corporate films, documentaries, advertising films and television programs, centered on sustainable development, environmental care and ecology. 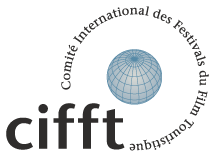 It focuses on the audiovisual communication of corporations, organizations and public administrations in the various fields linked to the preservation of the environment, to sustainable development of ecosystems, social responsibility and ecological innovations. 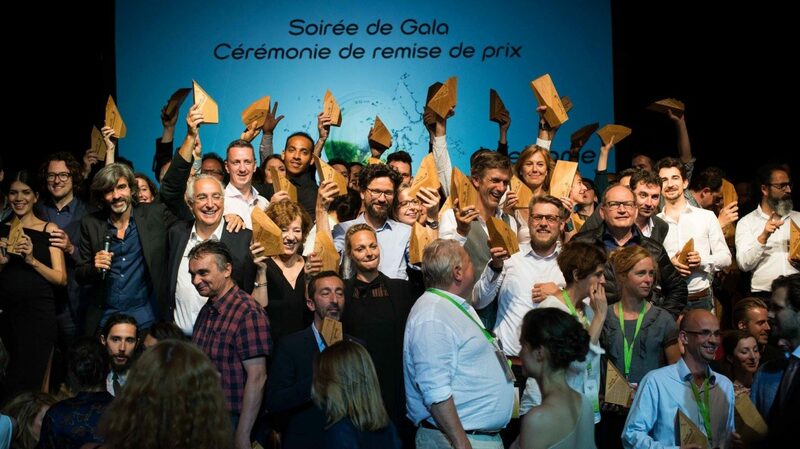 Entries may be submitted in fifteen categories covering all spheres of activities: climate change, renewable energies, eco-tourism and lifestyles, transports, agriculture, town-planning, economy and ecology as well as the social responsibility of business and industry. 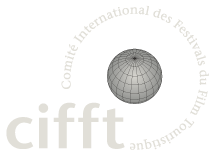 The festival is open to producers and directors, PR agencies, audiovisual executives, marketing and communication professionals and environment experts.